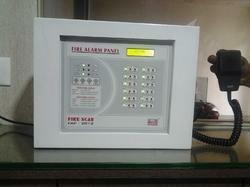 We are instrumental in offering a wide range of Fire Alarm Systems to our clients. 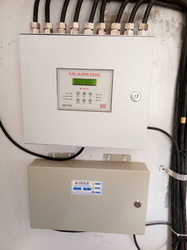 In synchronization with the set industry standards, our provided alarm panel is manufactured using high grade basic material and latest technology. Owing to its high reliability and easy installation features, this alarm panel is widely appreciated by our precious clients. Moreover, to ensure the best quality, the offered alarm panel is tested by our quality controllers against different quality parameters. 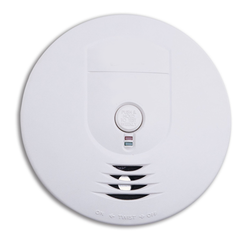 We are well-known company engaged in offering an exclusive collection of Fire Detection Systems. 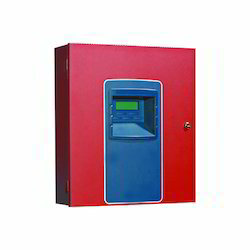 This make a special announcement in case of fire in affected areas, the offered fire alarm panel is available in numerous specifications as per the specific needs of the customers. This fire alarm panel is designed using optimum quality materials as per the set market norms by our competent professionals. Integrated Addressable Fire Alarm with Auto/Manual Voice Announcement System control panel provides high-tended information for controlled evacuation at the time of threats. Designed to enable safety, security. It comes with 7inch TFT display enabling touch-screen control, and a microphone for live voice announcements. Specifically designed to be a part of the integrated system, it transmits and process digital voice signal to field digital speakers and also performs two-way communications. The connected devices can be individually identified and controlled from the panel. 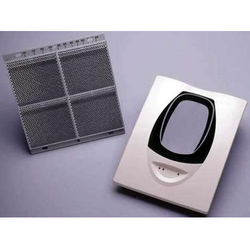 With an aim to stand tall on the expectations of our esteemed clients, we are offering System Sensor Beam Detector. This beam detector is designed with the best quality material and the most advanced techniques under the guidance of experts. Offered beam detector is suited for protecting open areas with high ceilings. Customers can avail the offered beam detector in various specifications. 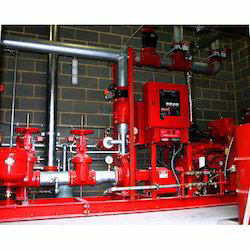 We are providing Solution of Fire Fighting System.